Children aged four to six years given lessons about environmental best practices. Dubai, UAE, June 23, 2014 – Imdaad, a leading provider of integrated facilities management (FM) solutions in the GCC, recently implemented its Be’ati School Program–a Green campaign targeting school children with an aim to inculcate the importance of a sustainable environment, at the School of Research Sciences, a leading Dubai-based school established to fulfill the educational needs of ambitious children. Under the program, the FM company will demonstrate the benefits of a green living for a healthy present and a better future to students between the age of four and six years. The highly successful campaign has been rolled out earlier in other schools. Be’ati School Program is in line with Imdaad’s policy to take its expertise and leading position in areas of environment and recycling operations to grass root level in order to make a bigger impact on the society. Deeply committed to its meaningful corporate social responsibility (CSR) activities, Imdaad targets school students so that the message spreads at a quick pace, not only among young children but also within their families and the community. The program works on the principle that educating school children and making them active partners in the campaign will make them responsible for the protection of the environment. Imdaad introduced its flagship CSR program – Be’ati which means ‘My Environment’ – in 2009 to spread awareness among school children about environmental concerns and the importance of recycling waste. Be’ati is committed to making children active partners in campaigns held to protect the environment. As part of the initiative, quizzes, short films and competitions are being organized in schools across the country. The School Of Research Science, on the other hand, is playing an active role in empowering its students with knowledge, skills and attitudes. This empowerment will enable them to become national and global citizens and leaders of the future equipped to demonstrate environmental, economic and civic understanding at all levels. 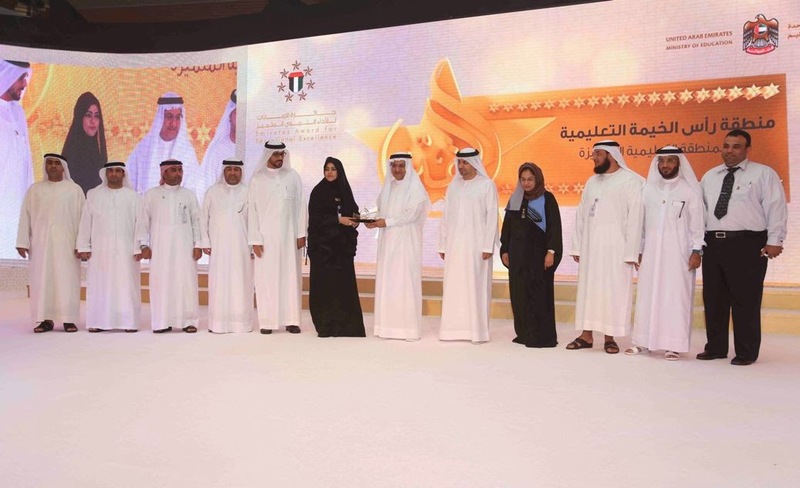 Ministry of Education honours the winners of the Emirates Award for Educational Excellence 2014. 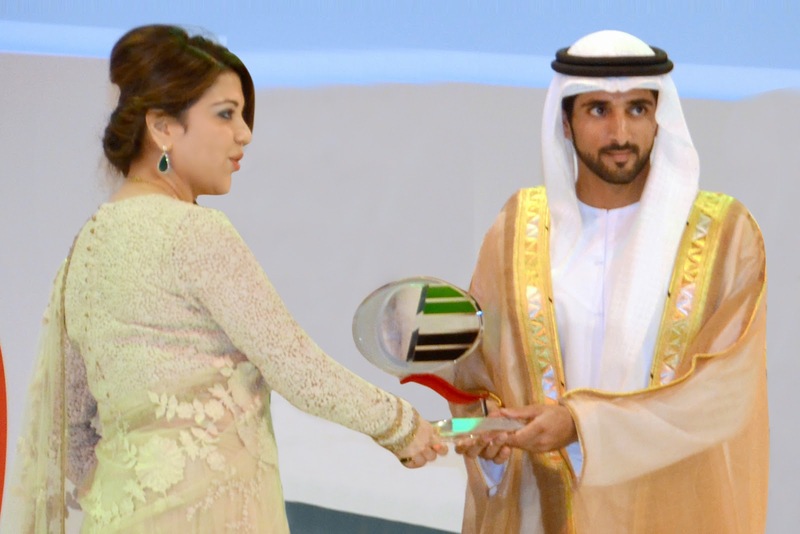 [UAE, June 4, 2014] – H.E. Humaid Mohammed Al Qatami, Minister of Education, affirmed the ministry’s continuing role in the development of the local educational system, abiding by the request of H.H. Sheikh Khalifa bin Zayed Al Nahyan, President of the UAE and Ruler of Abu Dhabi, and H.H. Sheikh Mohammed bin Rashid Al Maktoum, UAE Vice President, Prime Minister and Ruler of Dubai, and the Supreme Council Members and rulers of the Emirates. The statement of support was part of H.E. Al Qatami’s speech delivered during a ceremony honoring the winners of the Emirates Award for Educational Excellence 2014, which was organized by the Ministry of Education (MoE), sponsored by DU Telcom and evaluated by Dubai Quality Group. During his speech, he also announced the new categories with a special program aimed at spreading the culture of quality and excellence among students. The program is also meant to motivate them to always aim for the top by giving their best in every endeavor. “We still have a lot of work to do as we remain steadfast in our progress and continuously form strategic partnerships with national institutions such as DU Telecom and Dubai Quality Group. We extend our gratitude and appreciation to both organizations for supporting the Emirates Award for Educational Excellence. We congratulate all winners. Today, we celebrate the efforts of our employees across levels that have worked hard and performed well, which made them deserving to win the Emirates Award for Educational Excellence,” he added. 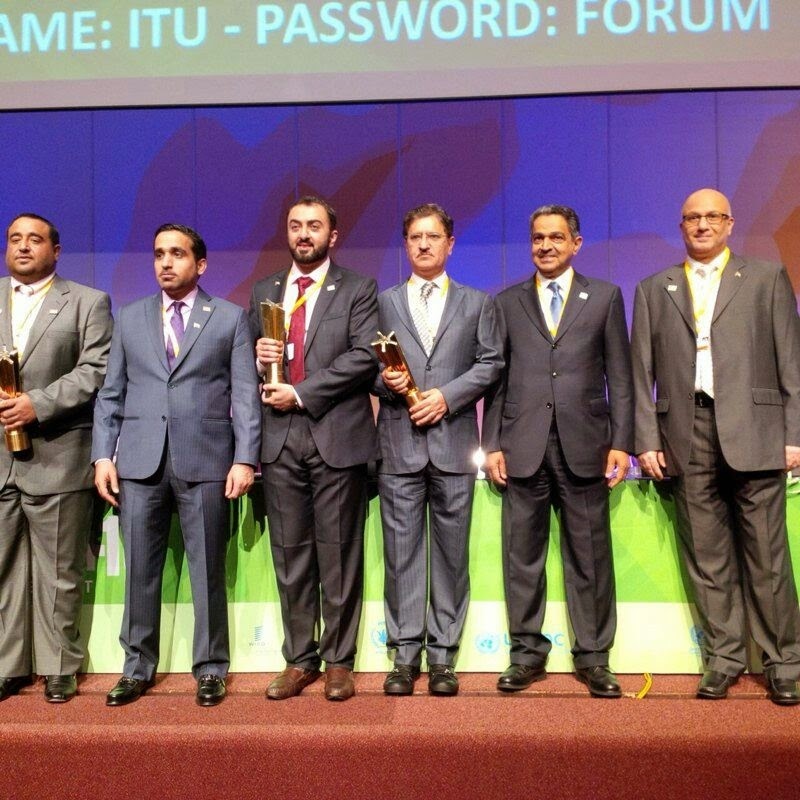 He thanked DU for its full support that directly contributed to the attainment of the award’s objectives. He recognized everyone’s efforts, teamwork and cooperative spirit as well. 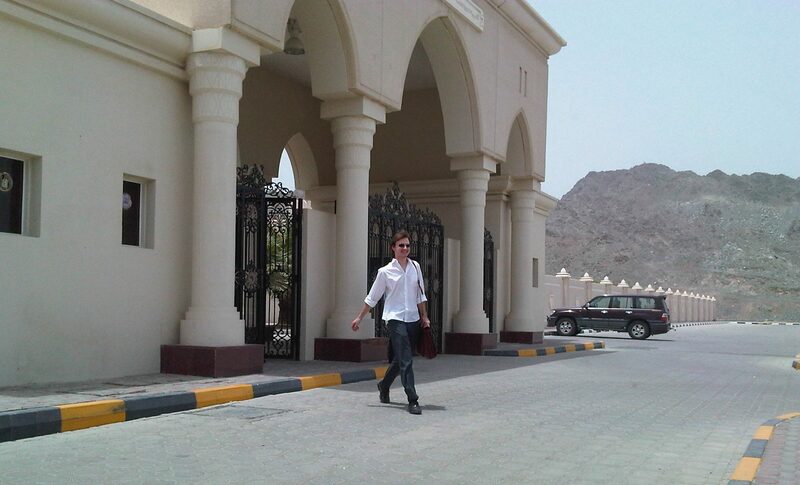 He also expressed his appreciation to the administrations of the educational zones. For their part, the honorees expressed their appreciation to the ministry. They also commended the MoE for its development initiatives which focus on strengthening the performance and skills of its human resources, encouraging teamwork and promoting a healthy work environment.